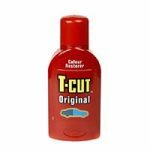 Bodyteq is a fast growing London based vehicle collision repair centre. 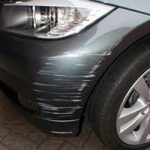 From car scratch repairs, bumper repairs and dent repairs… right the way through to accident repairs and insurance car body repairs, Bodyteq are here to undertake all related repair work. 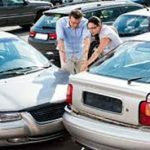 We are insurance approved and use only the highest quality materials to ensure each and every repair, meets & exceeds OE specifications. 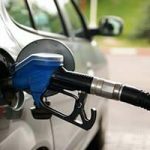 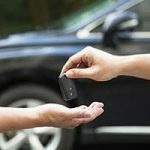 I Want To Sell My Car – How Can I Increase Its Value? 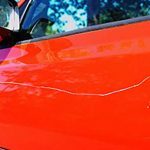 Car Paint Scratch: How Deep Is It? 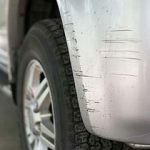 Car Paintwork Scratches: How To Fix Them! 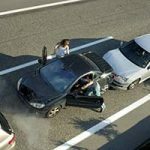 I’ve Just Had A Car Accident: What Should I Do? 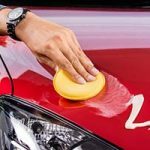 Car Wax And Car Polish: What Is The Difference? 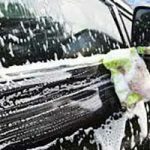 How Often Should You Clean Your Car?